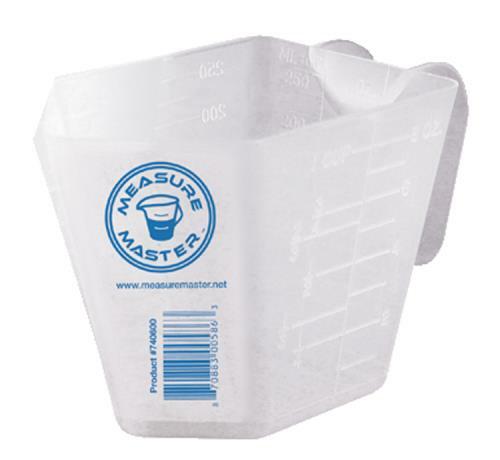 All-purpose Measure Master® Graduated Rectangular feature easy to read U.S. ounce, cups and metric milliliter graduations. 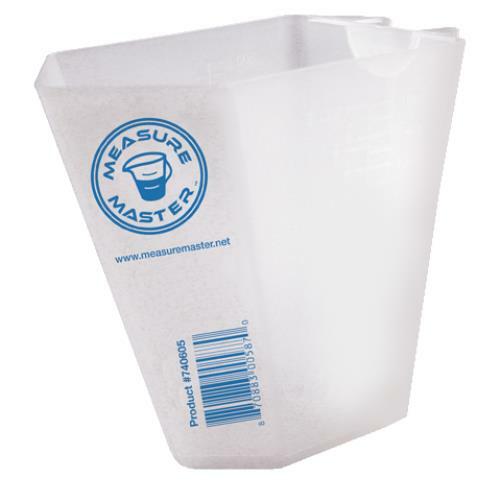 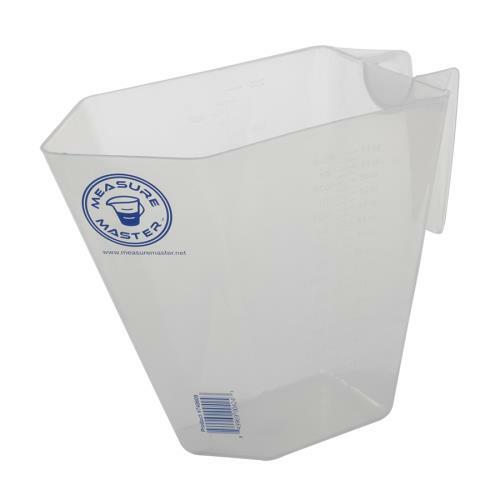 Measure Master® Graduated Rectangular Containers are made from an impact resistant and translucent plastic for durability and clear view of liquid levels. 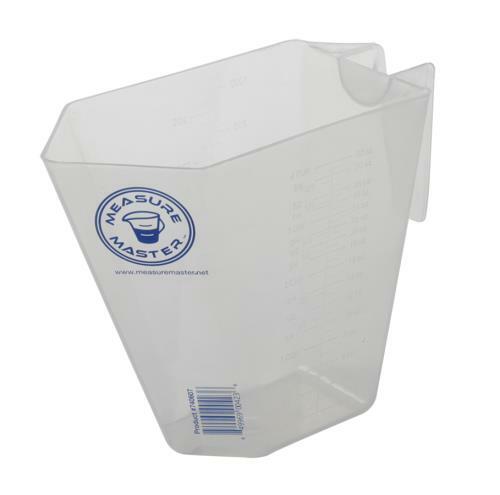 Imprinted on these containers are a raised scale and numerals for easy reading. 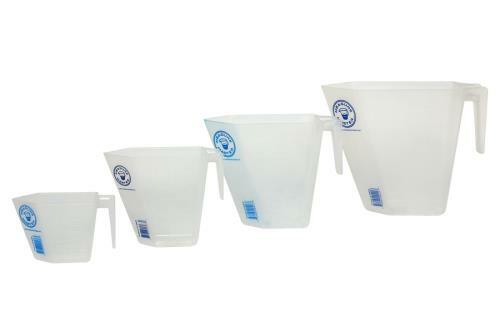 Available In 4 different sizes: 8 oz/250 ml, 16 oz/500 ml, 32 oz/1000 ml and 64 oz/2000 ml.